This book argues for a reframing of environmental law. It starts from the premise that all environmental issues confront lawmakers as emergencies. Environmental issues pose a fundamental challenge to law because it is impossible to reliably predict which issues contain the possibility of an emergency and what to do in response to such an unforeseen event. These features undermine the conventional understanding of the rule of law. 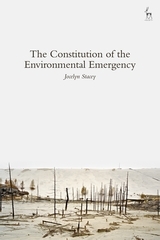 This book argues that approaching environmental issues from the emergency perspective leads us to an understanding of the rule of law that requires public justification. This requirement recentres the debates in environmental law around the question of why governance under the rule of law is something worth having in the environmental context. It elaborates what the rule of law requires of decision-makers in light of our ever-present vulnerability to catastrophic environmental harm. 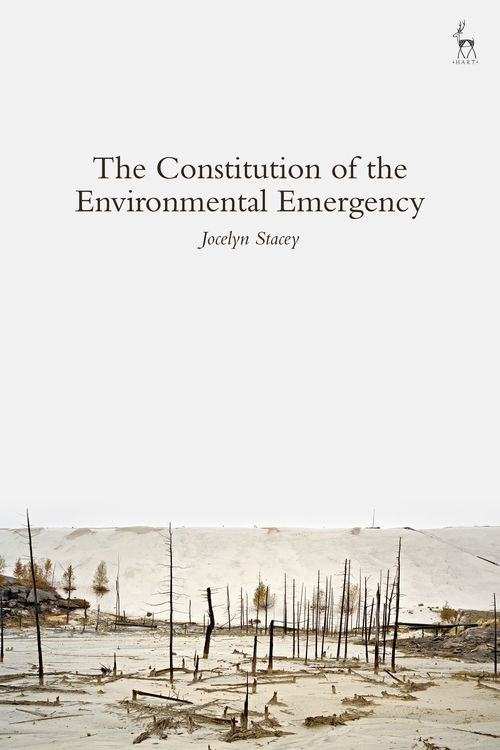 Controversial, compelling and above all timely, this book presents an important new perspective on environmental law. Jocelyn Stacey is Assistant Professor at the Peter A. Allard School of Law at the University of British Columbia.